Daisy mosaic tiles. 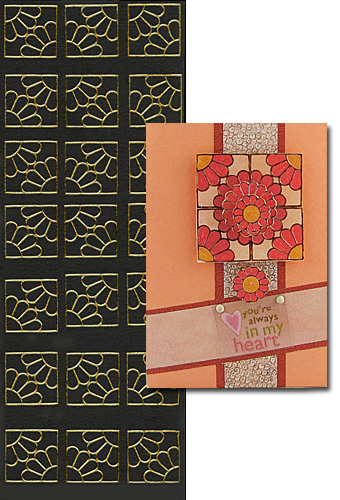 Sticker 203 has been used for the flower centres on card sample. Saturday 20 April, 2019 10617204 visitors to this site.